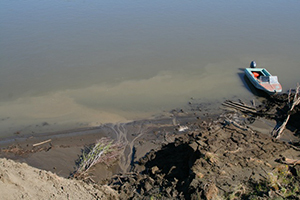 Hydrological conditions and processes are critical for ecosystem carbon cycling, both through their control of dominant microbial mineralization pathways that determine the relative rates of carbon dioxide and methane production and through lateral movement of carbon from terrestrial to aquatic ecosystems. 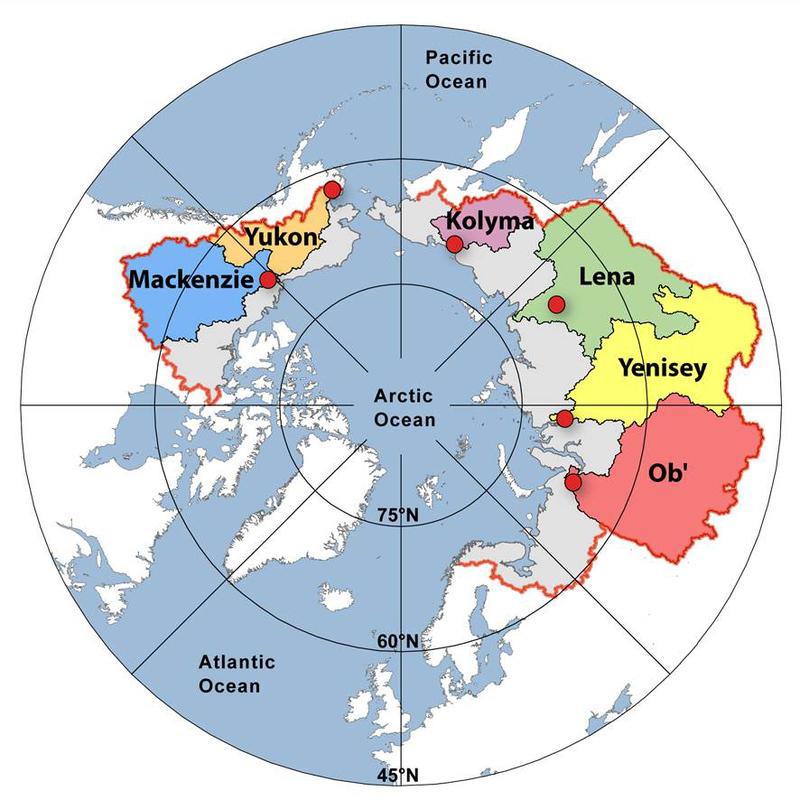 Climate change and permafrost thaw will alter the hydrology at high latitudes, with implications at both local scales as well as at the pan-arctic scale. Consequently, the impact of permafrost thaw on carbon cycling and storage at high latitudes will be intrinsically linked to altered hydrological conditions and need to be considered together. How do permafrost characteristics influence post-thaw hydrology and greenhouse gas fluxes from lakes and wetlands? Which regions in the pan-arctic can we expect to be particularly sensitive to future enhanced methane emissions due to permafrost thaw? How well do empirical observations and bottom up estimates of methane emissions agree with forward models and inverse model results? Under what conditions will permafrost thaw render soil carbon vulnerable to downstream waterborne transport, and how is this carbon processed in streams, lakes and in the ocean? 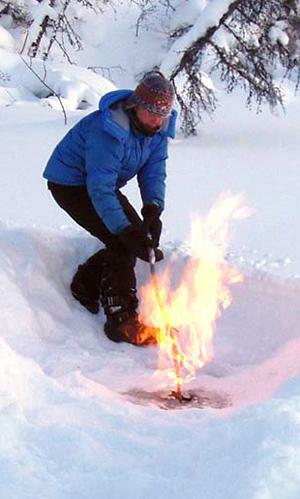 As a first product, we have compiled a database of chamber-based methane data from wetland ecosystems across the permafrost zones, based on studies published over the last three decades. The results stress the interacting effects of site wetness, vegetation composition and soil temperature in controlling methane emissions – all variables that change following permafrost thaw in wetlands. 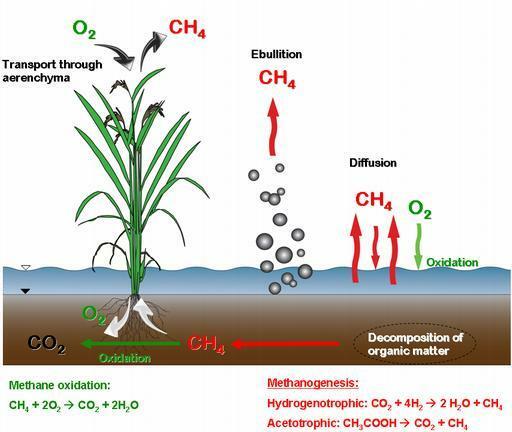 In contrast, we did not find any conclusive evidence that permafrost thaw will enhance methane emissions as a result of increased soil organic carbon stores that become available for microbial degradation. A review by Vonk et al. 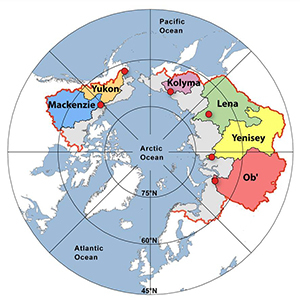 2015 gives an overview of the current state of knowledge regarding how permafrost thaw affects aquatic systems. 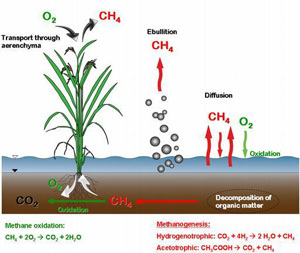 The review describes the general impacts of thaw on aquatic ecosystems, pathways of organic matter and contaminant release and degradation, resulting emissions and burial, and effects on ecosystem structure and functioning. The paper concludes with an overview of potential climate effects and recommendations for future research.